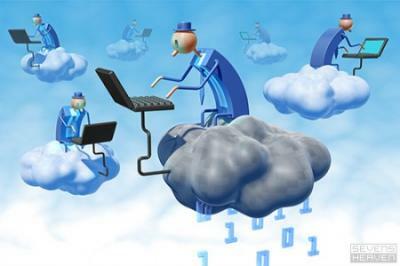 WebQuest: What is Cloud Computing? Welcome: What is Cloud Computing? Description: This Webquest will introduce you to Cloud Computing and some of its implications in educational technology.